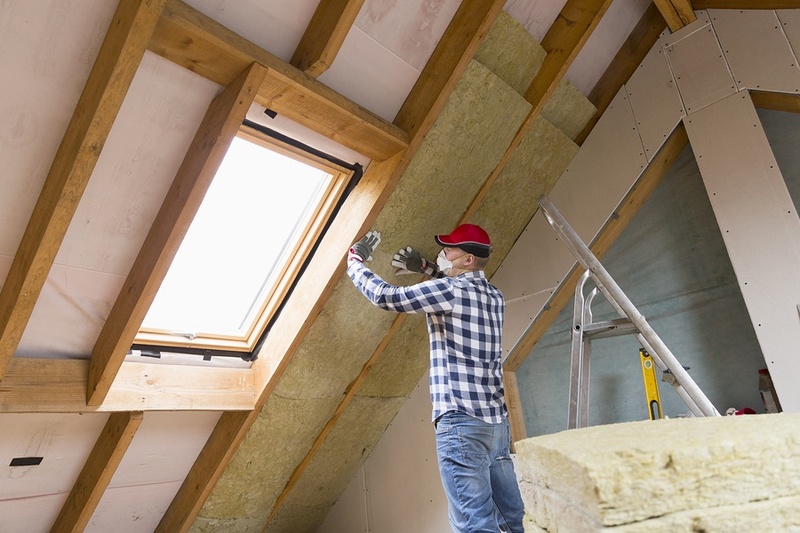 Proper home insulation can save homeowners “an average of 15 percent on heating and cooling costs,” they say. This is a significant amount, considering that most homeowners spend about $2,000 a year on those bills. Air leaks are not always obvious. A good way to identify them on a breezy day is to run either a feather, a lit long-stemmed lighter or a smoke pen around any area where you suspect air may be leaking. Movement is a sign of an air leak. You can also dampen your hand with water to sensitize it to air. Run your hand around the area to pinpoint a leak. When you identify an air leak, mark the spot with a sticky note. Then, if you want to make a whole-house sweep with your caulk gun and some weather-stripping, you'll work more efficiently.